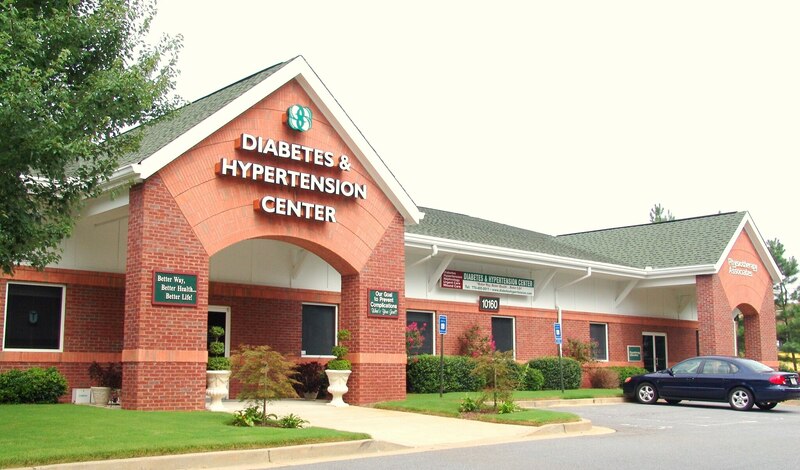 Diabetes & Hypertension Center in Gurgoan, is a supportive environment where qualified and experienced physicians work in partnership with the patient. We integrate physical, emotional, and spiritual elements to create wellness. Diabetes and Hypertension Centre in DLF Phase 4 Gurgaon.